Are you ready for VMworld 2015? 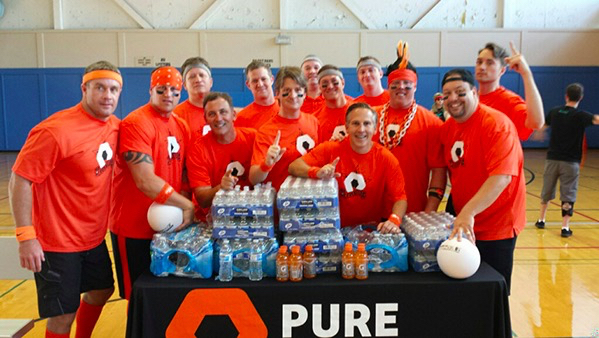 The team at Pure Storage is ready to #PaintitOrange! Visit us at booth #1621 to chat with our experts and executives. We’ve recently added additional ‘One-on-One VIP Meetings’ to the calendar, so act now to lock-in your meeting. 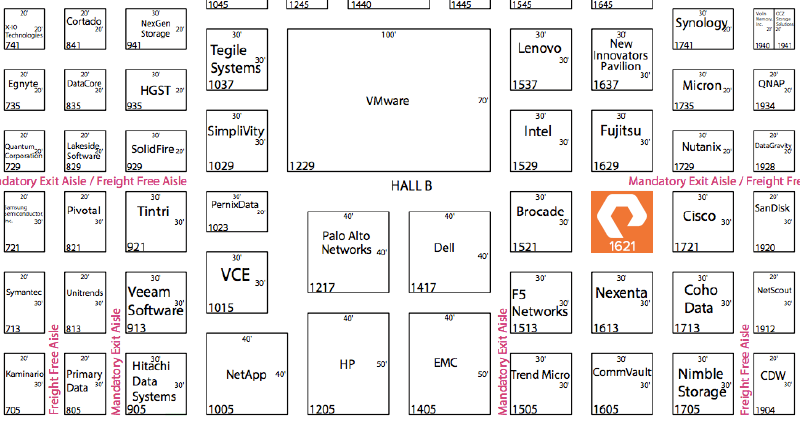 To schedule simply visit the Pure Storage VMworld landing page and click the blue “Meet Us There” button. If you’re struggling to find our booth – we’re next to Cisco. While you’re between the booths you may want to check out the FlashStack CI. In terms of sessions – check out all we have in-store for the attendees in San Francisco! The 2nd Annual vExpert Storage Game Show returns with a new format and expert lineup! I understand that I don’t have all of the speaking events listed. I’ll update as the details hit my inbox. As always, I look forward to seeing you in San Francisco!